Third-party logistics (3PL) providers can be an effective strategy to more efficiently manage order fulfillment and supply chain logistics . In our current lightening-speed age of instant gratification, customers want real-time updates and on-demand package tracking, standardized two-day (or less!) shipping, and sellers need immediate analytics, data and insights to fulfill the customer needs. The traditional warehouse and transportation service model is not enough to manage those advanced problems anymore. Modern 3PLs need to incorporate technology and evolve their processes to keep up. Sellers are more often turning to technology-focused 3PLs to stay on top of growing demands and customer expectations. 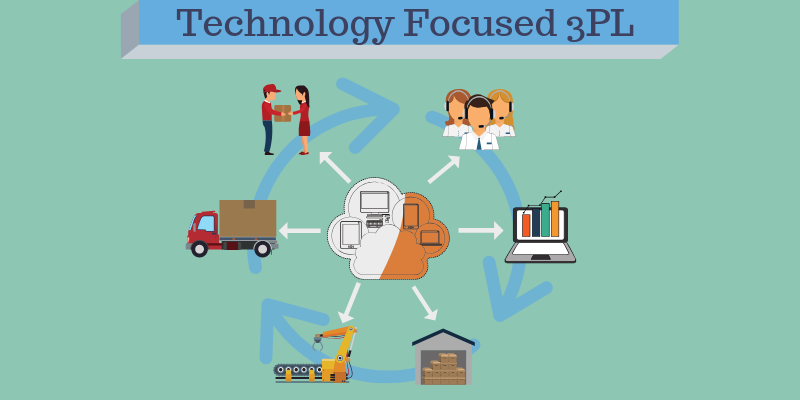 What is a technology-focused 3PL? A 3PL that is tech focused has developed solutions to streamline shipping and order fulfillment to meet sellers needs, often leveraging state-of-the-art technology tools to do so. 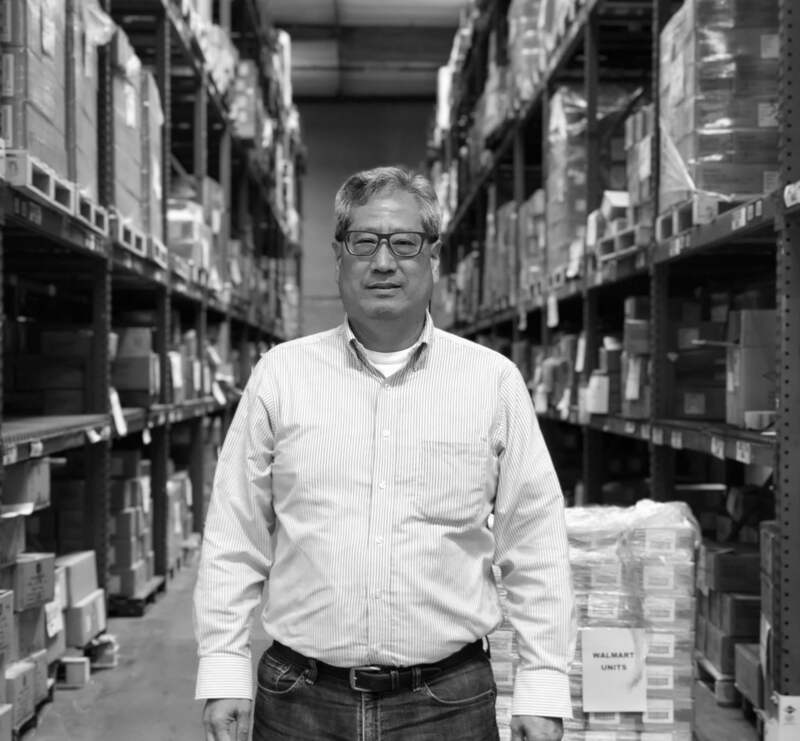 In addition to the traditional fulfillment services that 3PLs offer such as inventory warehousing, picking, packing and shipping, with updated tech tools they are also able to provide software that can integrate data from multiple sources to give both the seller and consumer a complete look into the lifecycle of the order fulfillment process. Using software to link warehouses to sellers, to carriers and more, vital information can flow throughout the supply chain and back to the seller to help them make efficient operating decisions. This combination of logistics and technology provides a complete end-to-end order fulfillment solution. What is 3PL order fulfillment software? Order fulfillment software is usually a cloud based system that helps a 3PL automate inventory management, picking, packing, shipping, and provides a seller with the ability to track orders and sales. Fulfillment software can integrate with other software systems—like a seller’s online storefront—to facilitate a streamlined flow of information. 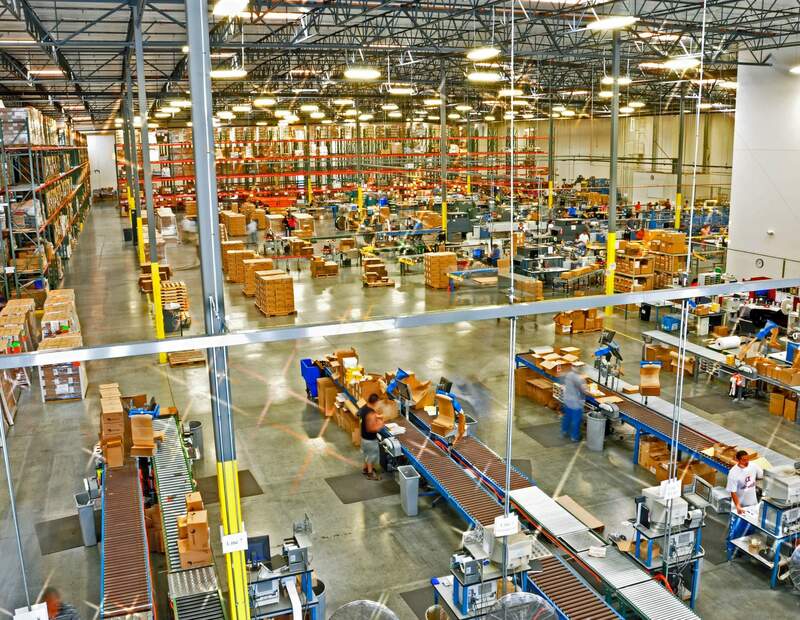 Fulfillment software also directly connects to the 3PL’s warehouses and fulfillment systems, allowing for real-time information such as tracking, inventory levels, along with additional valuable information. How does a technology focused 3PL help sellers? Instead of manually entering and sending orders to a 3PL every day, fulfillment software can eliminate this step completely for sellers. Since a 3PL’s software technology can integrate directly with online storefronts, the warehouse where products are located is automatically notified as soon as a new order comes in. Each order fulfillment step is documented and updated in real-time, so the status of every order as it moves through picking, packing, and shipping, can be easily tracked and viewed by the seller. This unlocks the ability to search for specific orders, enabling the seller to adequately manage their inventory and sales. Additionally, fulfillment software integration other steps in the order fulfillment process to be automated as well: reordering inventory, checking product levels, and processing returns. This saves time, and helps get deliveries to customers sooner. In the fulfillment process, one of the best ways to save money is on shipping costs. A 3PL will be able to negotiate discounted shipping rates based on its size and volume, but costs can also be reduced by cutting down on the distance that packages have to travel to their destination. To allow for this, inventory can be split across many fulfillments centers to ship from warehouses that are the closest to customers. Fulfillment software can use historical data to better guide in strategically distributing inventory. Using advanced analytics provided by fulfillment software can help to eliminate guesswork when making future decisions for shipping and logistics. Customized metrics, such as revenue of orders shipped by day, sales by channel, peak fulfillment times, and sales and quantity of orders based on USPS zone, can help a seller make more effective supply chain decisions. Over time, by sticking with the same 3PL and fulfillment software, more data is collected which can lead to more informed strategic decisions. When manually sending orders from a seller to their 3PL, data entry errors are bound to happen. Even the smallest error —like an address typo or incorrect SKU—can cause huge problems. They can lead to exchanges, replacements, and returns that are time consuming, expensive, and frustrating for customers. Having a technology-focused 3PL that automates this process by integrating systems directly, can cut down on the chances of human error or duplication of orders. These connected systems also allow the seller with a transparent look into how their 3PL is performing. 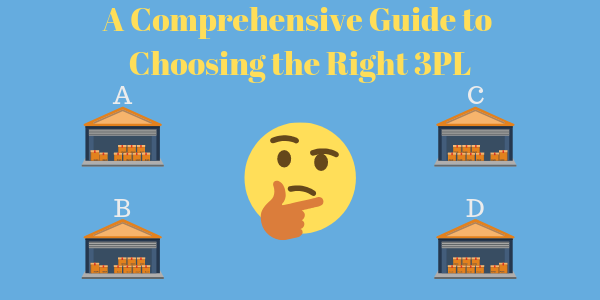 By connecting the fulfillment steps and supply chain processes, it is possible to view the accuracy of the 3PL as each step is taken. A smooth order fulfillment process will keep your customers happy, that’s the very heart of why all of this matters. And fulfillment software can help to give a seller the complete picture of the entire process, in order to improve or continue with what is already working. Since the 3PL’s technology provides the most up to date information to the seller, any customer inquiries can be answered immediately with accuracy. This enables greater consistency, precision and transparency that can be conveyed to the customer. A technology-focused 3PL can help a seller ensure fast and accurate customer service, which has come to be expected in the current Amazon Prime standard environment. In the absence of technology, same- or two-day delivery would be impossible to execute.